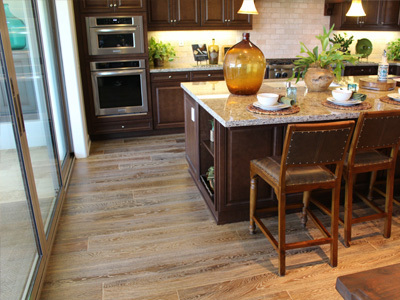 Beautiful Floors that last for decades! 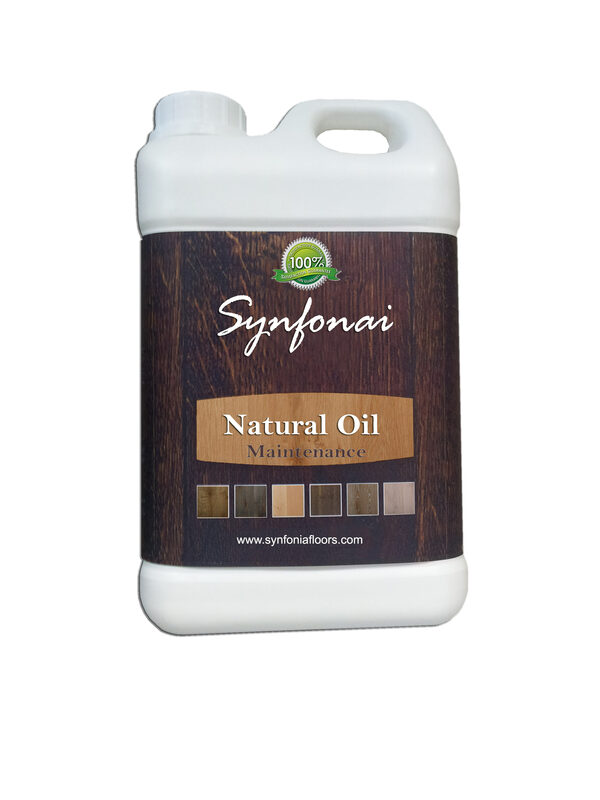 Synfonia Floors cleaners and maintenance products are designed to provide the best care for your custom designed floors. These products are developed with two things in mind: you and the environment. All products are water based, environmentally friendly and free from any harmful chemicals. High-Traffic areas in commercial environments must use this product to provide protection and supplemental nourishment to the floor. It should be used along sie the Hardwax oil. Twice a week application is highly recommended. Can be used as a finish on Pine, Larch and Douglas Fir. Available in Clear and White. Item # SYN-CLNATOIL and SYN-WTNATOIL. 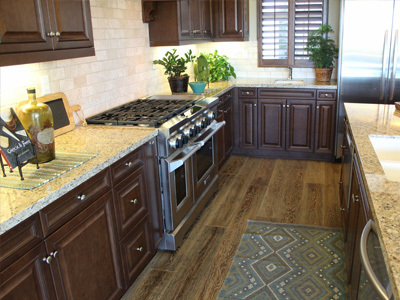 Used for topcoat of newly installed factory oiled floors, and restoration of older floors. This product can be used on unfinished floors as well. Older oil finished floors love this re-newer and rejuvenator. Easy to apply and quick to dry. It makes restoration projects much easier. Item # SYN-REJOIL. Your floor would love you for this. Apply on a weekly basis using a special clean mop. This is the best way to clean and refresh Hardwax oil floors.